Wanted: Loving family to take me home, to love me, to protect me, to make me believe I am wanted. Cost: Too high for many. The wanted ad would read like this I am sure. 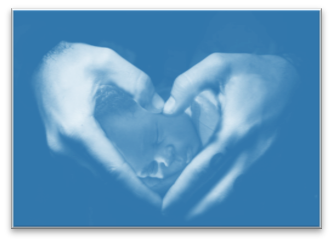 So many children, too few of them finding a home, a family and a forever after. God must have been on to something when He specifically instructed us to look after the orphans. He made it very clear, He commanded us to do this, why? Because He knew we would forget or become to busy to notice. 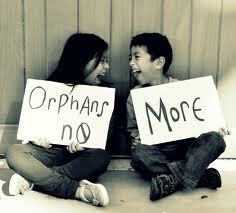 I have been wracking my brain the last few years trying to think of ways to help orphans on a greater scale. I can’t adopt them all, but I can’t seem to get my head around why they can’t all have a family, when there are plenty to go around, why? Why? WHY?